This is a sponsored conversation written by me on behalf of ARM & HAMMER™. The opinions and text are all mine. I love to travel. It has been a dream of mine to take big adventures with my family both domestically as well as internationally. Now that my kids are getting a little bit older it is much easier for us to jump in the car or get on a plane and take off. I feel like our adventures are just beginning! Somewhere along the way my family has fallen in love with the beach. Both my kiddos love it. 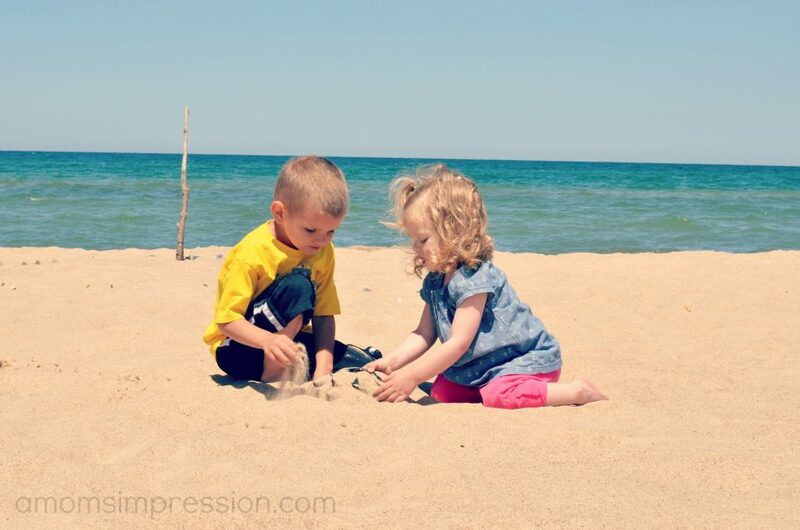 We have been to Lake Michigan several times but my hope is to someday bring my kids with my husband and I to the Caribbean where they can see the beautiful ocean! 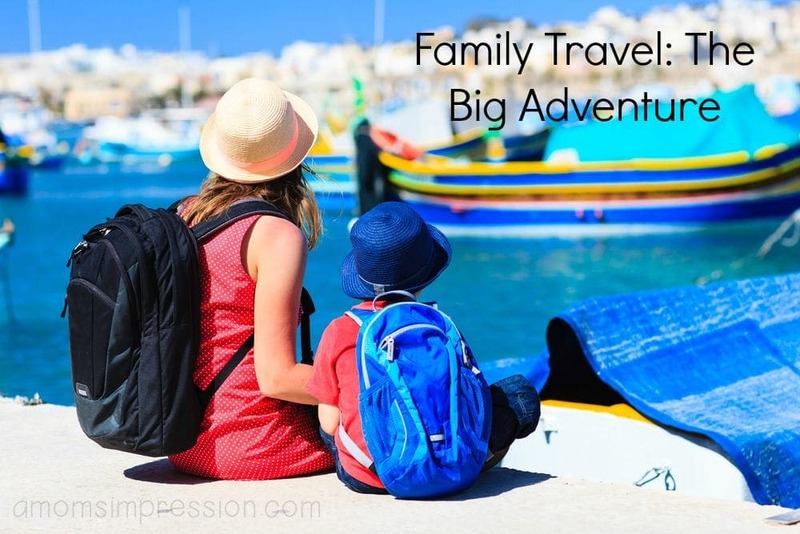 Last year my husband and I took a vacation, our first since our honeymoon, and vowed that we would travel with our family at least once a year. Earlier this year we were able to cross off one of our travel destinations from our bucket list when we flew down to Florida to go to Disney World. I can’t tell you how amazing that experience was and how much we valued our time traveling together. Since that moment, my travel bucket list has only gotten longer and I have only gotten more motivated! In addition to the beach, my family also loves mountains and being outdoors. 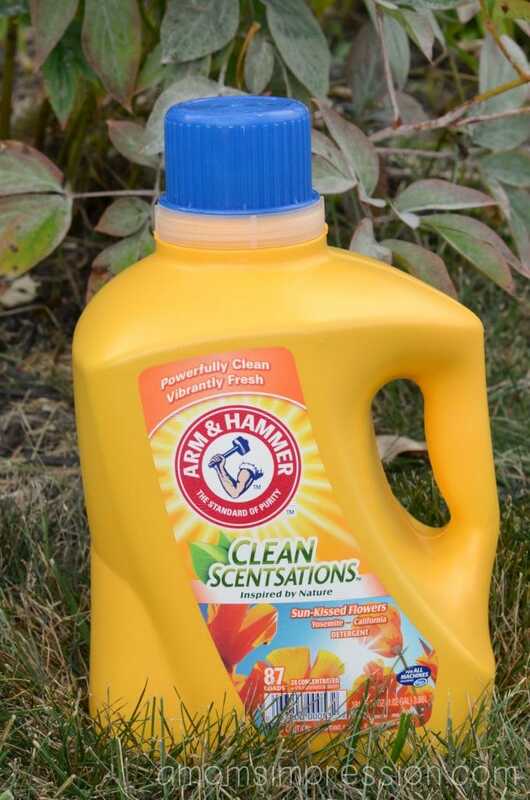 National parks are also on our list and that is one reason we love ARM & HAMMER™ Clean Scentsations™ laundry detergent. This special laundry detergent was inspired by America’s National Parks. 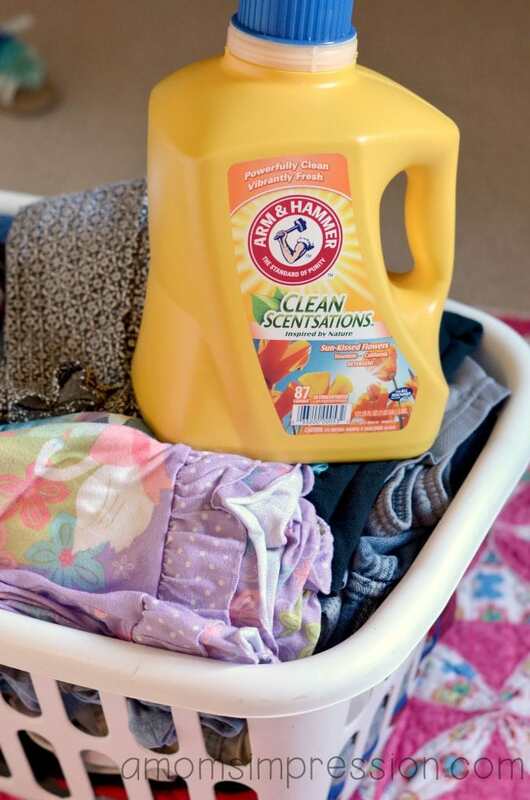 Clean Scentsations™ laundry detergent gives your clothes the pristine freshness of the great outdoors. These vibrantly fresh scents inspired by nature will make national parks seem just a little bit closer to home. Its time for your laundry to smell as good as it looks with the power of a trusted, timeless laundry detergent that we love.